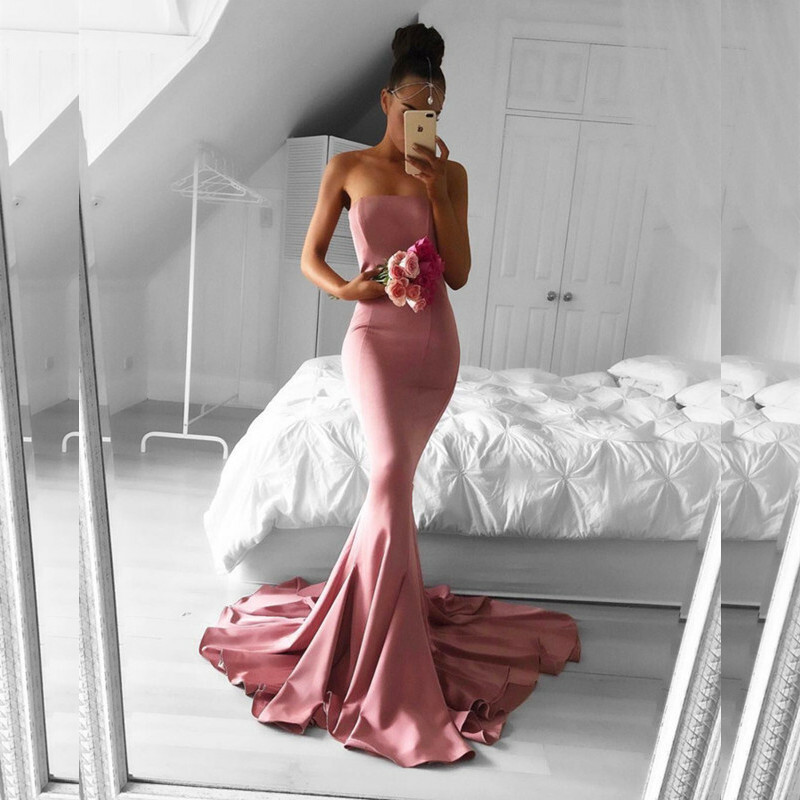 There is an online dress shop called 27dress.com that I am talking about in this post. They offer a variety of options of dresses. They sell wedding dresses, prom dresses, and special occasion dresses. These are some examples of their long prom dresses. My favorites are the second and fourth one. The white one would make a nice, affordable wedding dress. The fourth one is a really pretty color and style. I love the embellishment. What I love about the first one is the style. The color red is also a bit unusual. 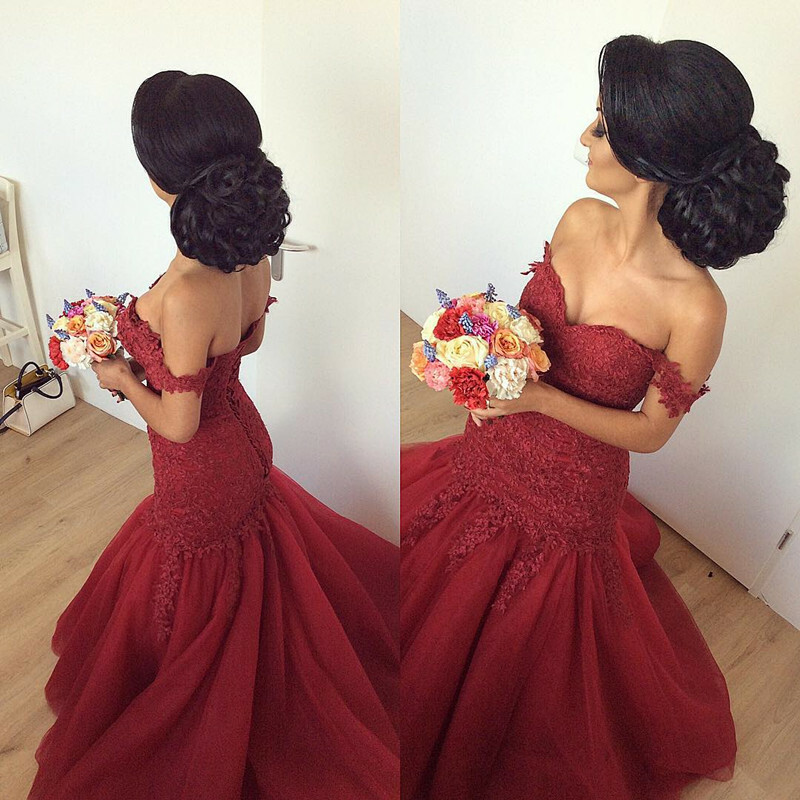 I know there are some cultures that wear red to get married and this would be a good dress to consider. 27dress is relatively affordable as well. It may be a good place to consider if you are on a budget and looking for evening dresses online. Just be sure to read the size chart when ordering. Shop on Black Friday, and you can get an additional 10% off!